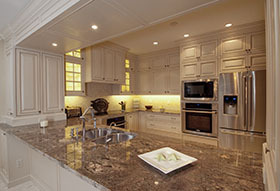 Holiday Kitchens cabinets are finely crafted to match the way you live. 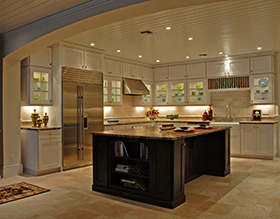 Whether you prefer the warmth of a traditional kitchen, or the sleek lines and the bold and textured colors of a contemporary kitchen, Holiday Kitchens custom kitchens are tailored to the way you live. 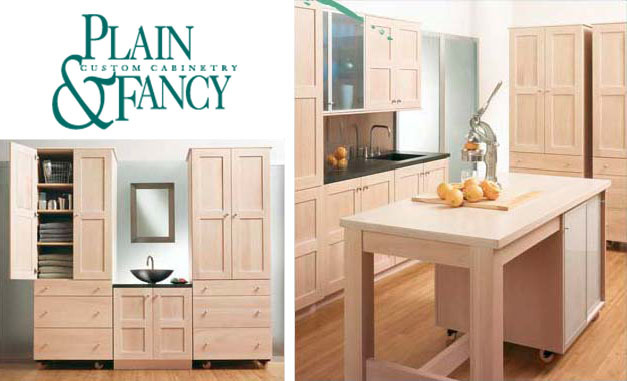 Plain & Fancy Custom Cabinetry gives your home the style and functionality you crave and a design that's perfect for your room and lifestyle. Located in the heart of rich Pennsylvania farmlands, Plain & Fancy's Pennsylvania Dutch heritage is represented in each piece creating an heirloom quality product that is as sustainable as it is functional. The Dynasty Semi-Custom and Omega Custom cabinetry lines are designed to blend together with ease to give you the stunning kitchen you have always dreamed of having. Built with quality craftsmanship using all-wood materials, Dynasty/Omega Cabinets are backed by the most comprehensive warranty in the industry. Copyright ©, Westmark Development. All rights reserved.